Plant a thriving garden to keep you company outdoors. Everyone has a best friend, including plants. If you want a successful garden, you should make sure you put your plants by their friends! They can be friends for numerous different reasons. It is important to do your research before you plant. 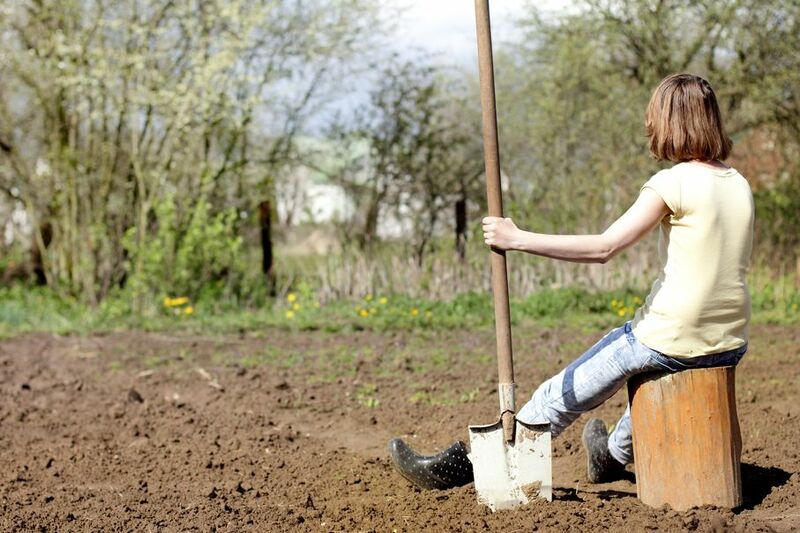 Planting a garden can be one of the most rewarding things you can do, but it's easy to get discouraged if you don’t do your research. Gardens are naturally going to have bugs, and bug spray is a harsh solution that doesn’t always work. With a little research, you can help cut down on the number of bugs you are dealing with. Most flowers will help repel bugs with better results than pesticides. No one likes getting bitten by mosquitoes while they garden. 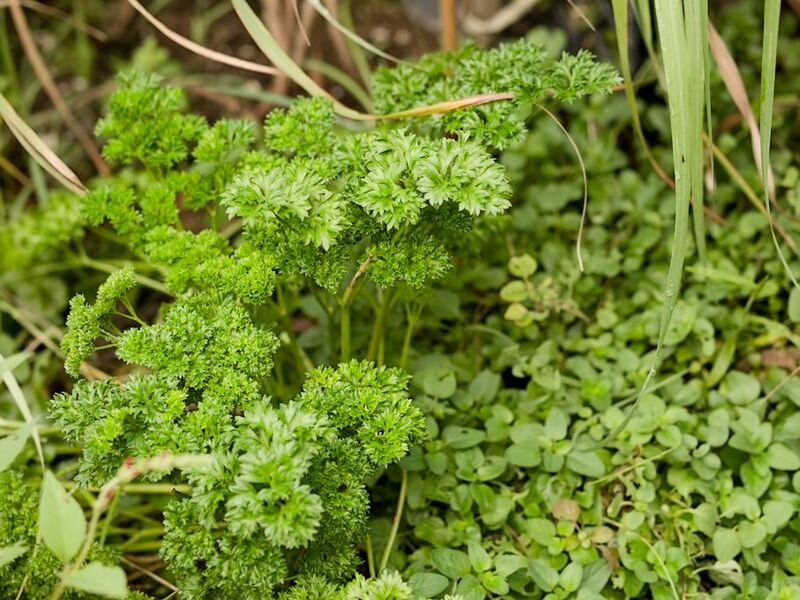 You can cut down on mosquitoes by planting basil and marigolds around the outer edges of your garden. 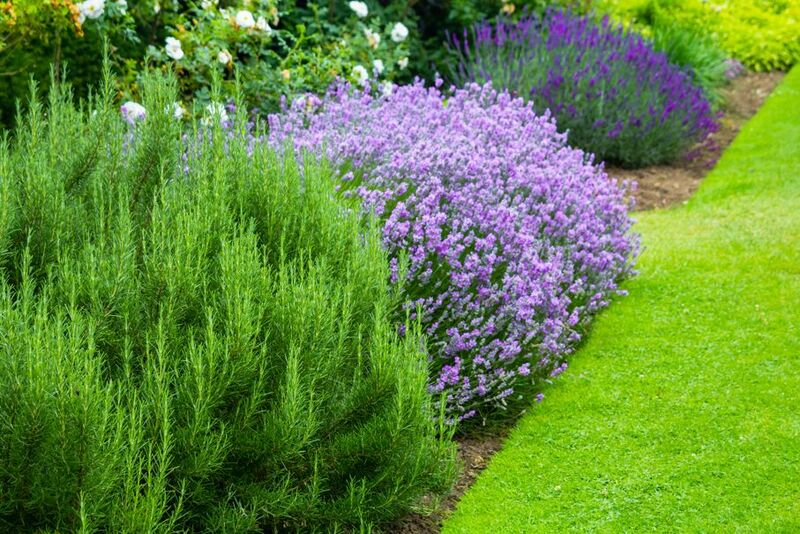 You can also plant lavender, which doubles as a fly repellent. If you are having issues with slugs and aphids, you can plant fennel. If you planted marigolds for mosquitoes, you can plant beans next to them. They will help each other out by repelling beetles and protecting your beans. 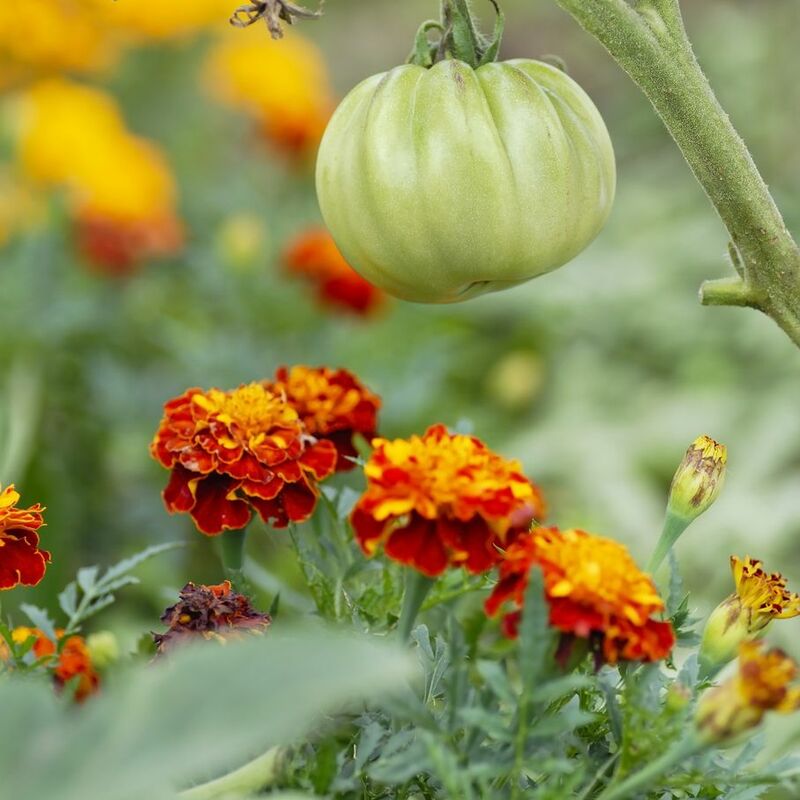 Tomatoes are also marigolds’ best friends. If they are planted close together, the tomatoes should produce and grow better. That will also help protect your crop from pesky beetles. Nothing is quite as frustrating as watching all of your hard work get eaten up by bugs. If you are planning on planting carrots, you should know that their best friend is dill. Growing these two close together helps improve the health of your carrot crop. Broccoli is also a friend of dill. When grown in close quarters, the dill helps grow a heartier and stronger broccoli. While some plants have best friends, it is important to recognize which plants are not good together. Some plants prefer shade while others need full sun. You cannot plant certain plants together because they will affect the taste. You do not want to end up with bitter tomatoes because you planted them too close to onions. Pumpkins and potatoes should not be planted together. 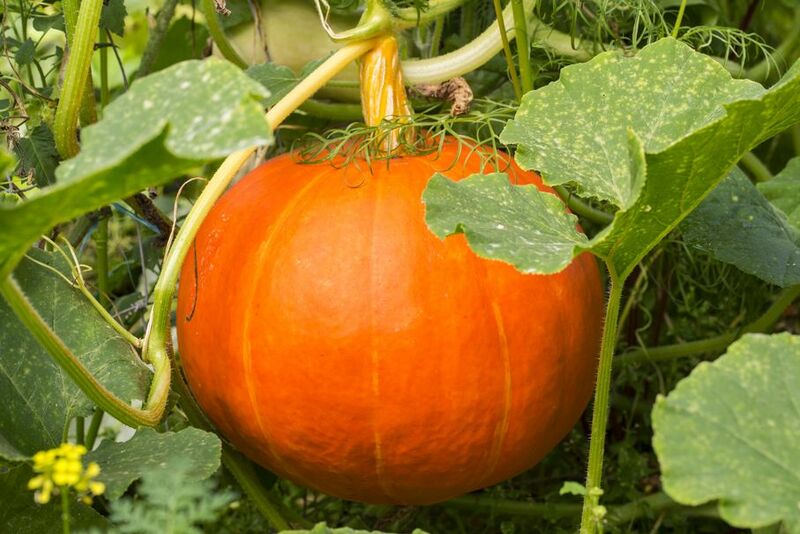 Pumpkins grow on a vine and typically need more sun than bushy potato plants. A good rule is if a plan is grown for the vine, full sun is fine; if it it's grown for the root, it needs shade. You can help your plants grow by their best friends by using container planting. You can divide up the containers using wood, tires, or pots. Using container planting also divides your garden into smaller more manageable plots. You will not have to spend hours weeding and pruning a huge garden. You can divide your time between the containers that need attention. If you use raised containers, they will also help out your back a little bit more than being on your hands and knees in the dirt. 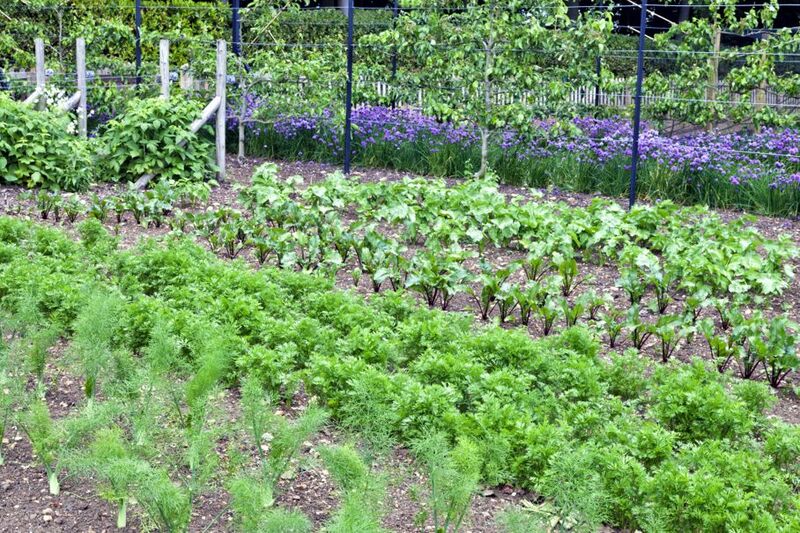 Growing your own garden is a great stress reliever. Studies have shown that being outside in the sun and working with your hands can improve not only your mood, but also your health. Having a garden can help cut down on your grocery bill and you can share your surplus produce. But If you don’t do your research on companion plants and bug control, your relaxing garden can turn into a great big stress, so be sure to prepare before you start digging!